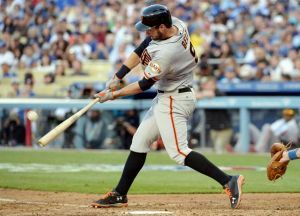 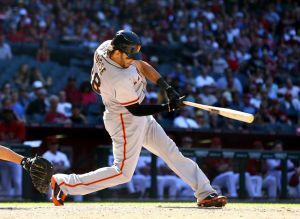 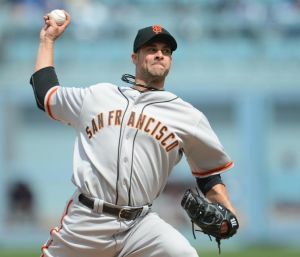 The San Francisco Giants enter the 2015 MLB season with some new faces, some high expectations, and the hope of ending their every-other-year trend by winning a World Series in 2015. 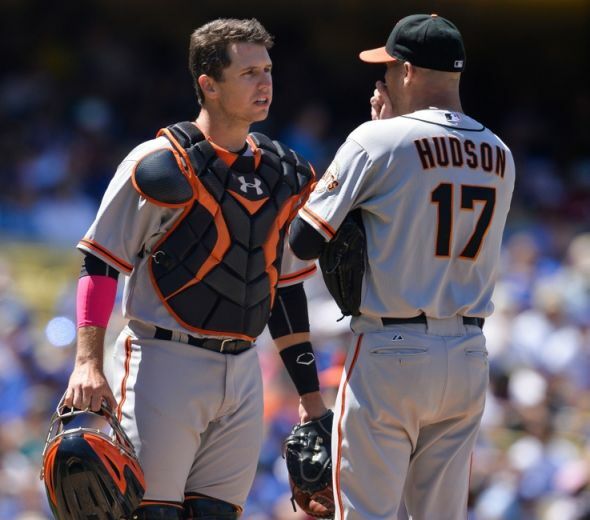 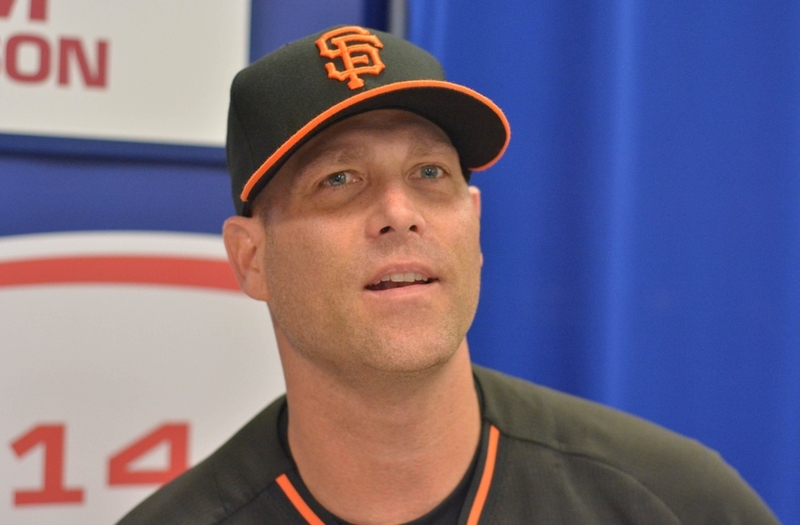 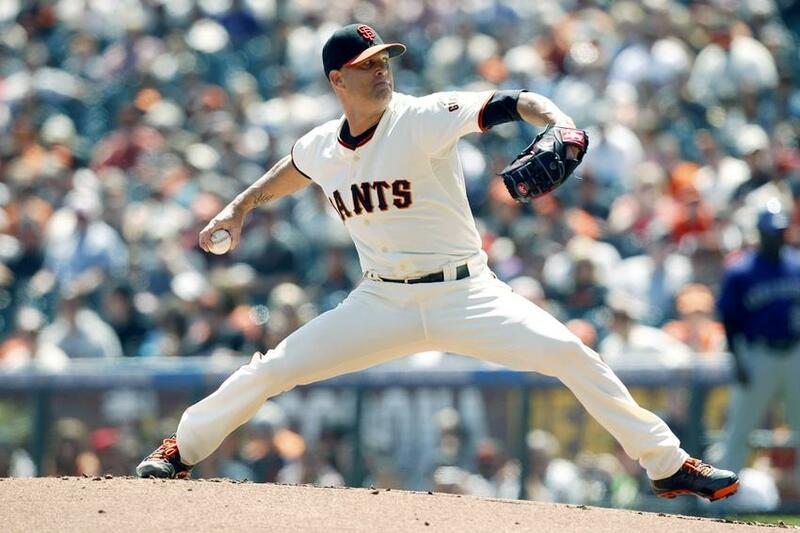 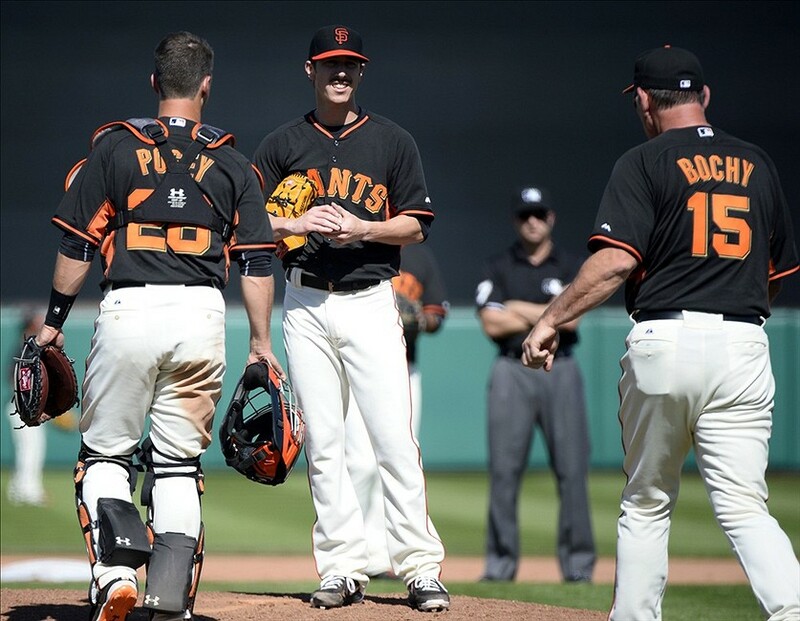 As the MLB season nears, Giants reporters have been able to update fans on the injury statuses on some key players, such as starting pitchers Tim Hudson and Matt Cain. 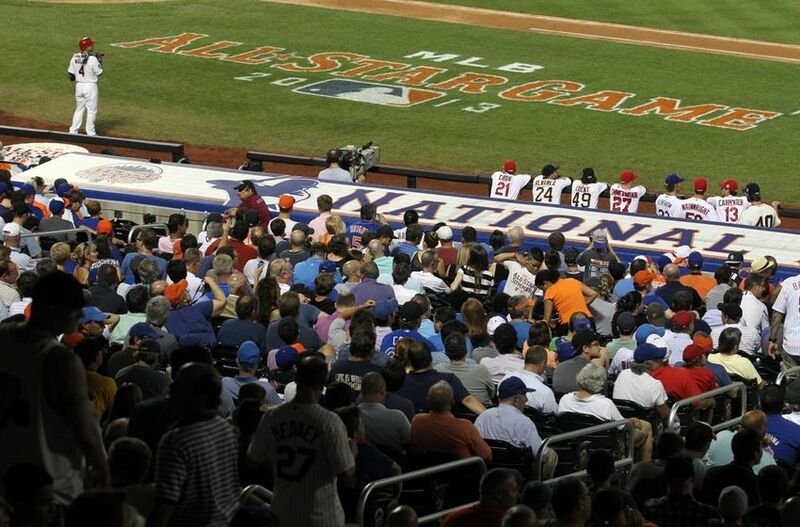 The 2014 MLB All-Star Game is on Tuesday, July 15th. 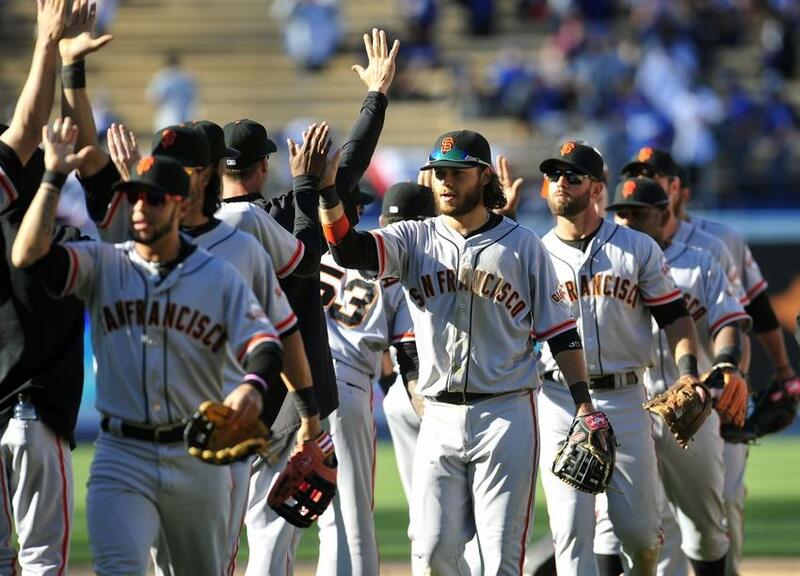 The starting lineup for the National League was voted on and decided by the fans. Injury replacements have been named, and the final spots have been filled. 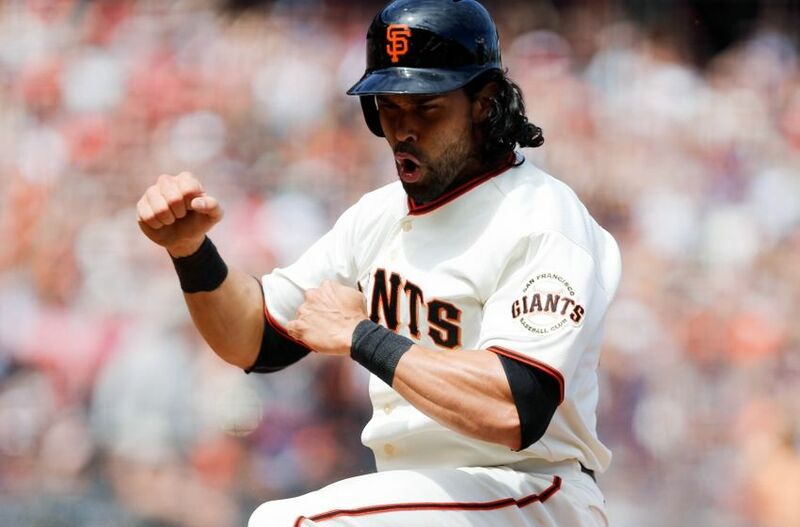 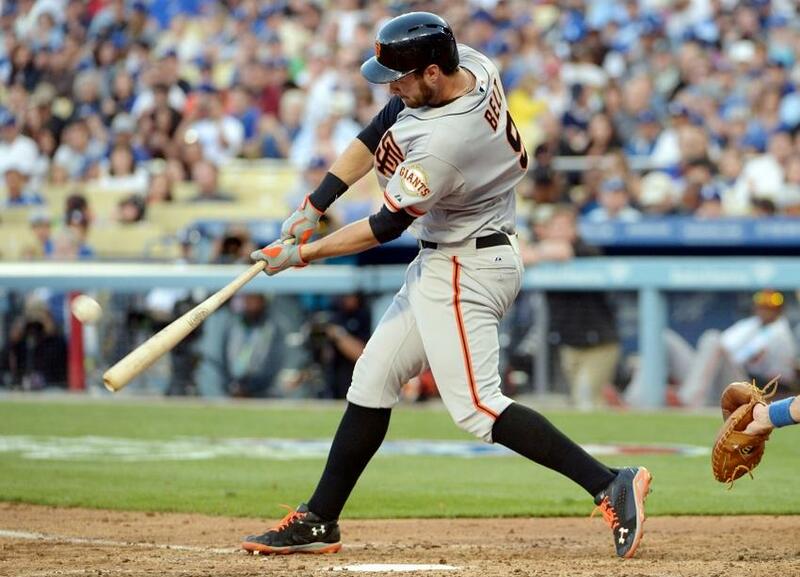 The San Francisco Giants have three All-Stars on the National League roster. 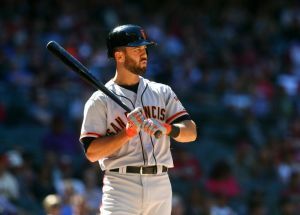 Two of them were named right away when the other reserves were announced, and one was just named on Sunday.